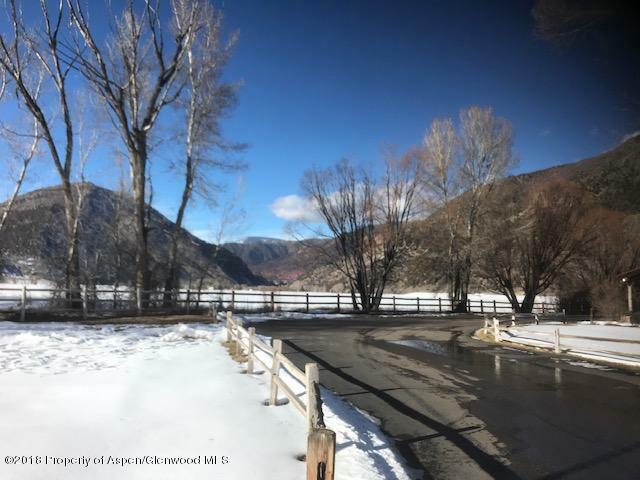 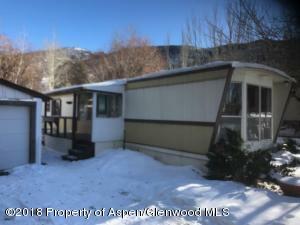 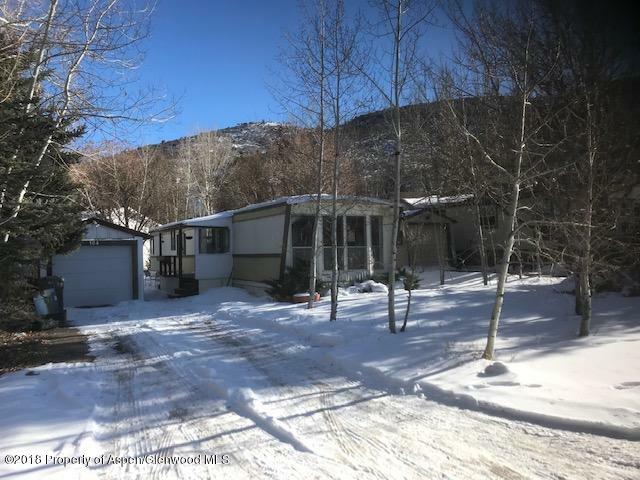 Located in a quiet and secluded part of Aspen Village, this 2 bedroom home with separate garage and office space sits on a large lot with unobstructed views to the west. 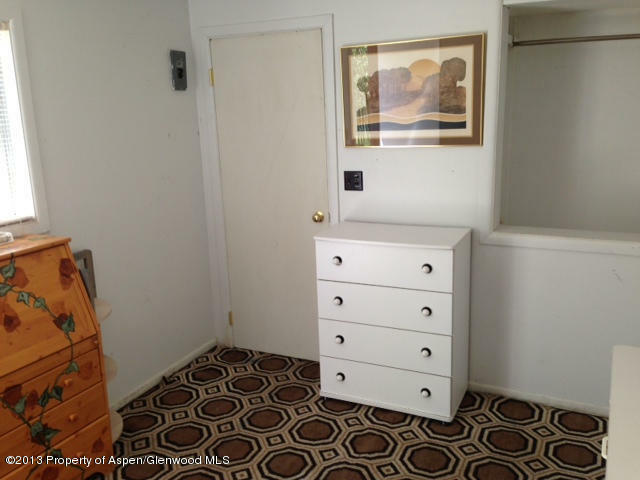 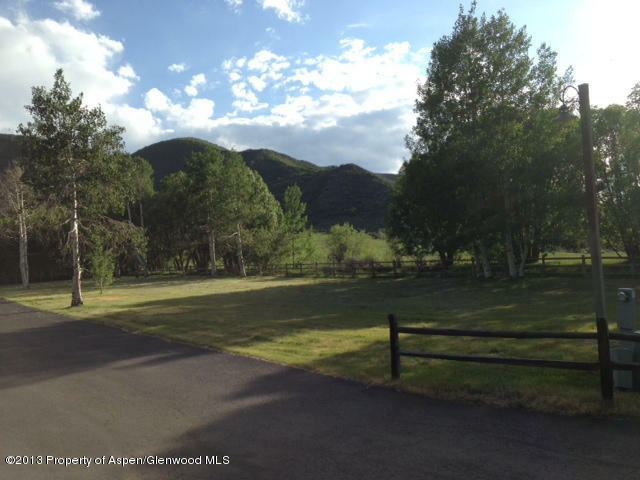 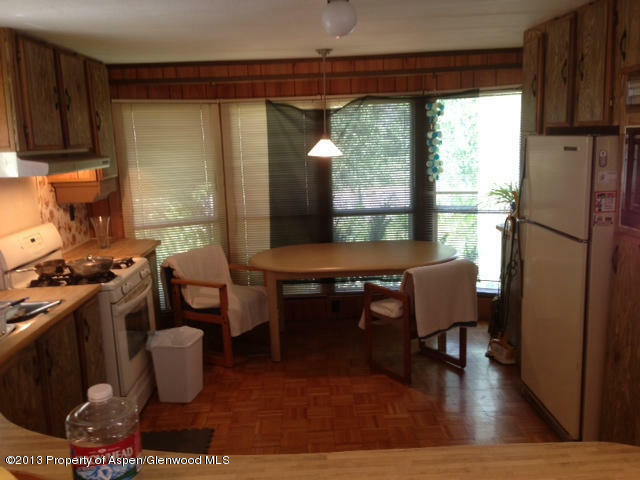 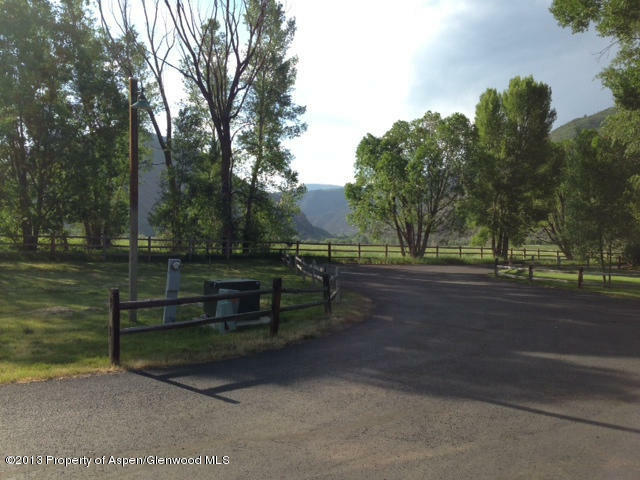 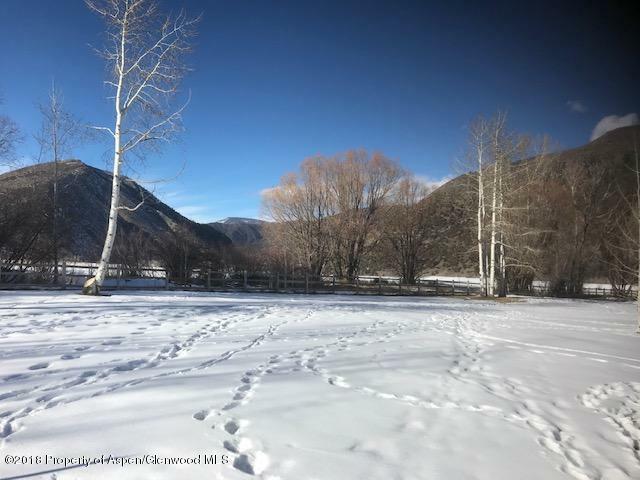 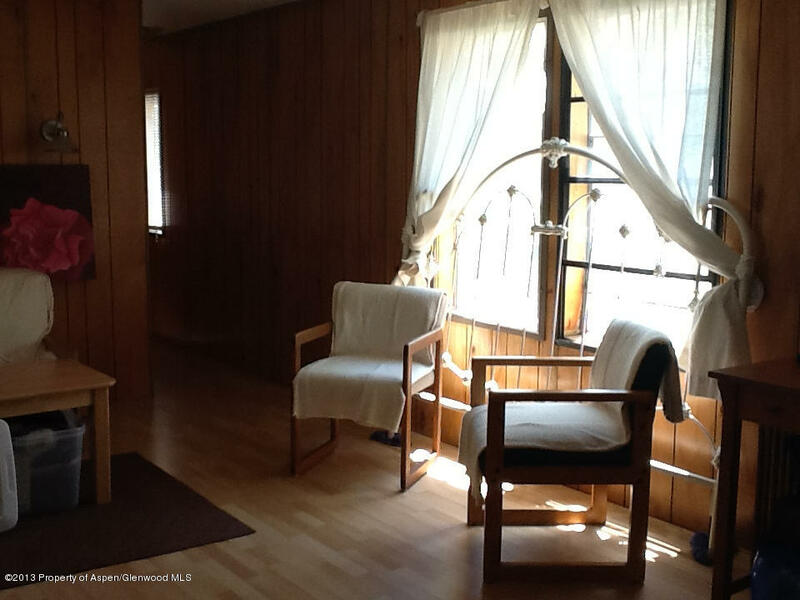 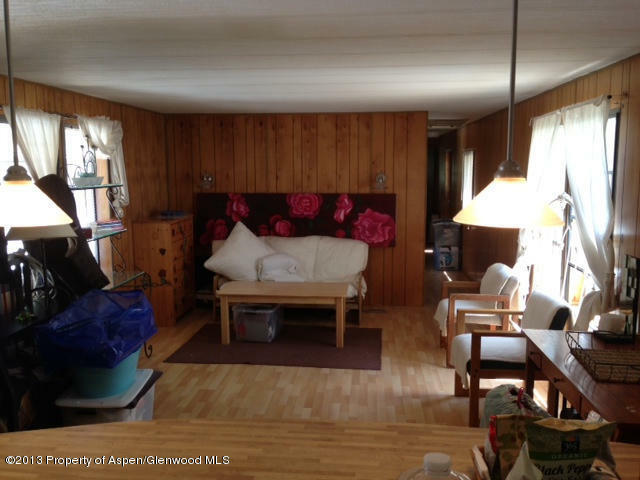 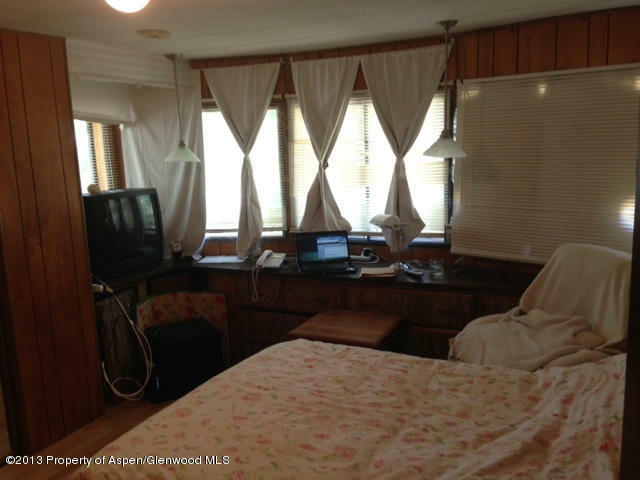 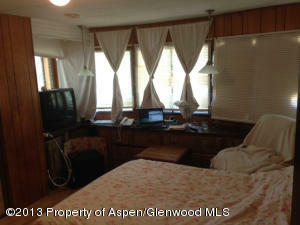 Adjacent from a large ranch with deeded open space. In the Aspen School District. 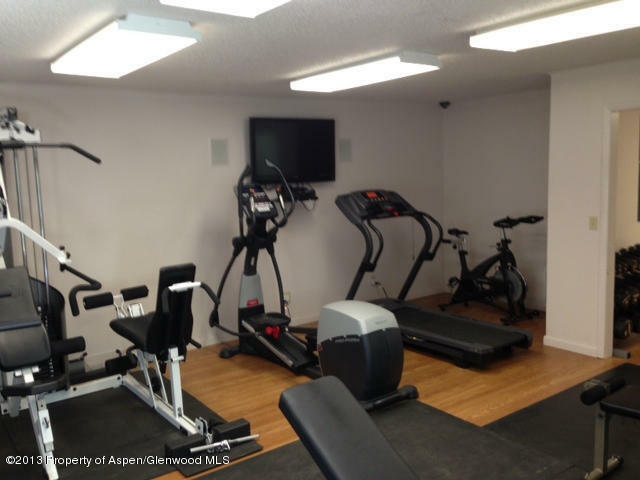 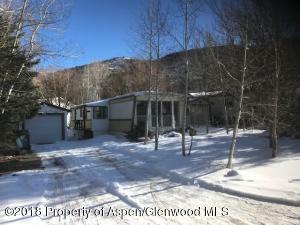 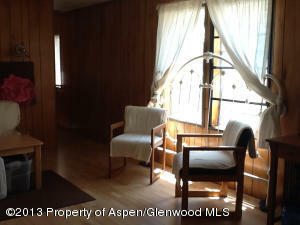 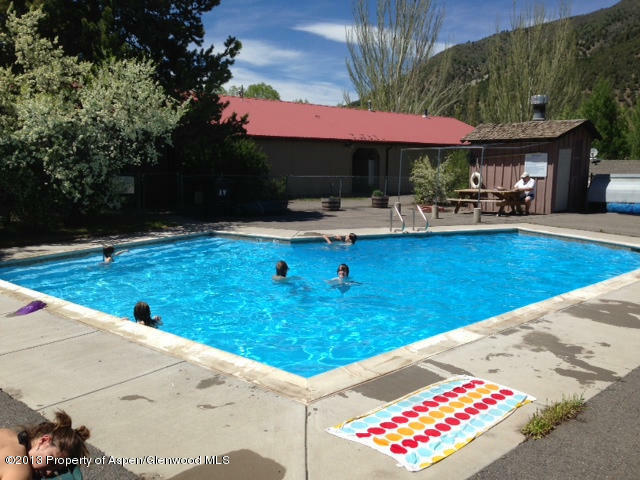 Aspen Village has it's own clubhouse, pool & gym and storage lot.